I'd an invitation to a Cle de Peau's beauty event for its spring makeup launch at Farquhar Mansion and brought Jess along with me. 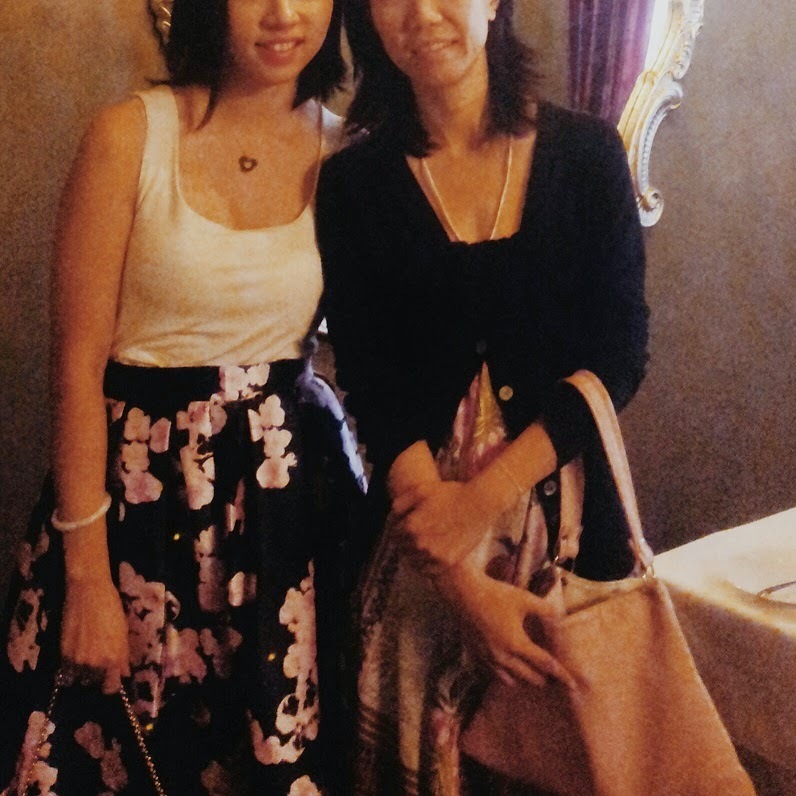 It was our first time at Farquhar Mansion at Mission Place. 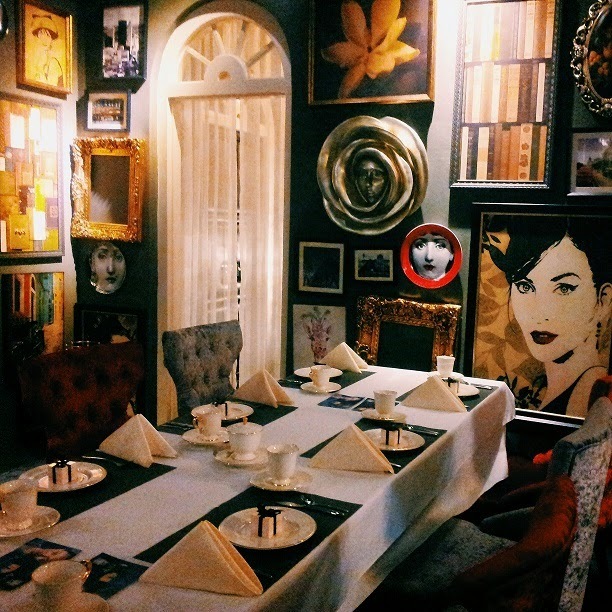 It offers French fine dining amidst the contemporary interiors of a meticulously restored heritage building. 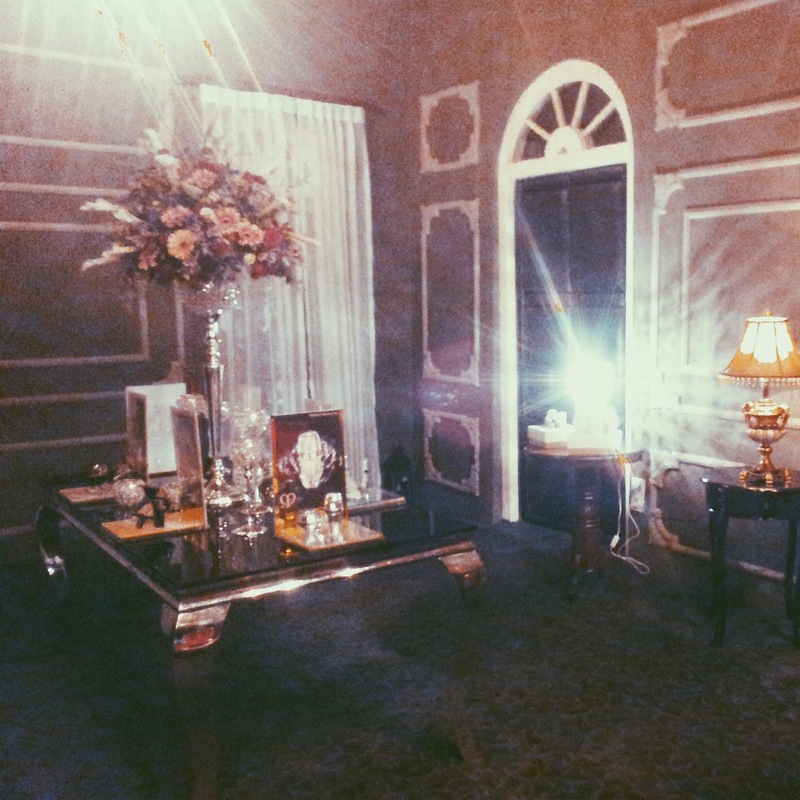 The event was hosted on the 2nd floor of Farquhar Mansion and the place was beautifully decked out with Cle de Peau products, crystal lighting and fresh flowers. 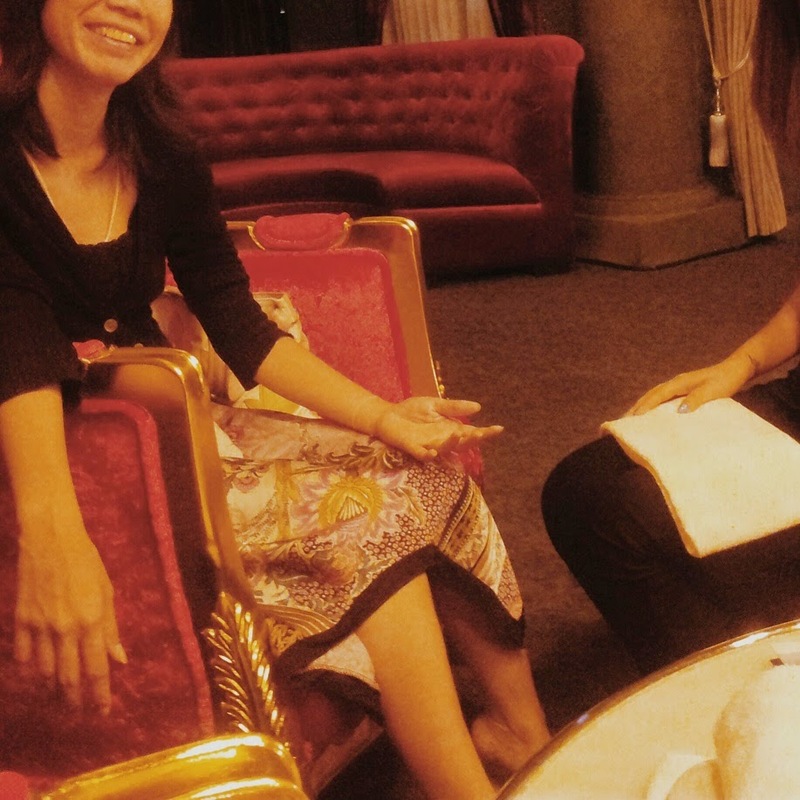 Guests were offered hand massages, personalised product recommendations and even a palm reading. Jess and I opted for a relaxing hand massage where we rested on plush, red armchairs and treated a some seriously blissful session of pampering with the Cle de Peau retexturising body cream. The cream was seriously divine, it had a light, fresh scent and sank right into my hand without leaving behind a greasy feel. After that, we were ushered to the most eclectic room I've ever seen filled with framed art that stretched all the way across the ceiling. I can imagine this would be perfect for first dates where you could talk about ... well, art, of course :) It was a lovely contrast between the colonial architecture of the building and the super stylish rooms inside. 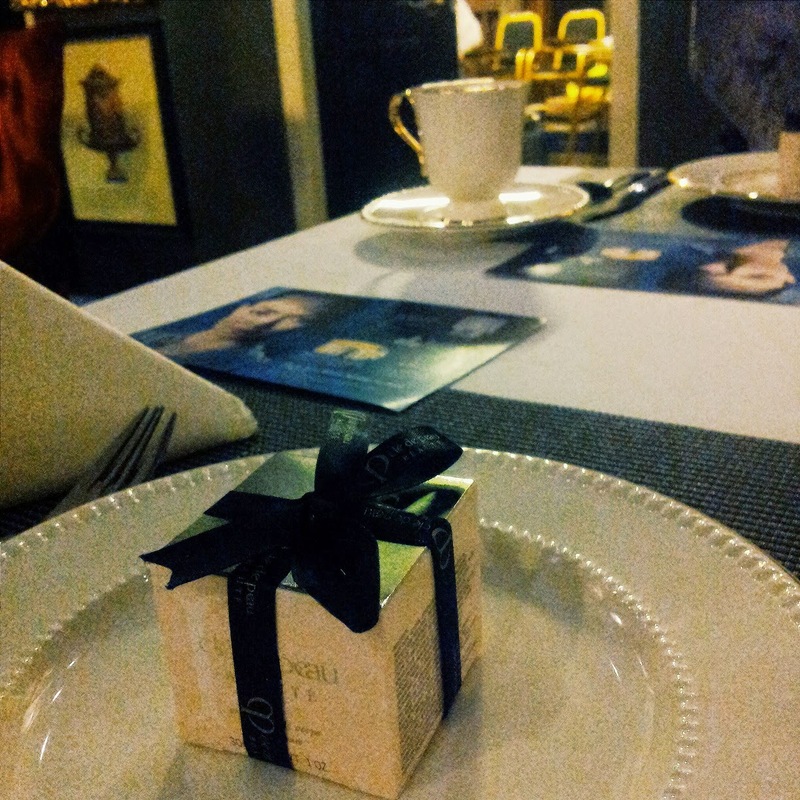 Plus, each guest was greeted with the loveliest lil surprise: a tiny jar of Cle de Peau's retexturising body cream that we were pampered with earlier for the hand massage. Far too dark for photos which is why most of my photos ended up grainy. Cle de Peau explained their beauty philosophy and went through their range of products. We were invited to try out their full range which they had on display and ask questions about it. 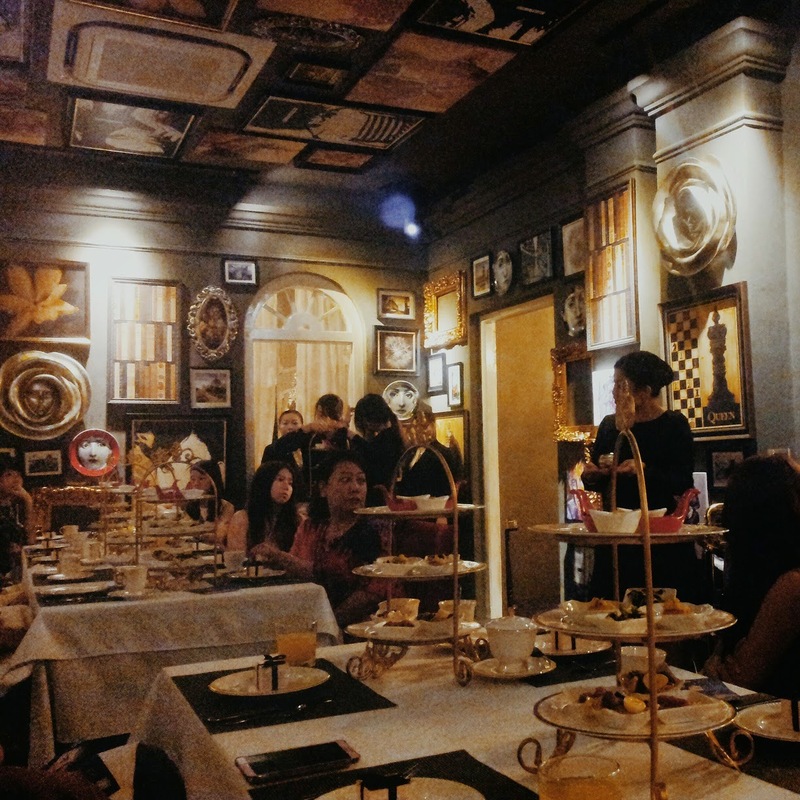 Farquhar Mansion's afternoon tea was definitely one of the best I've ever had in Penang. The savouries were served on a 3 tier dish and were such a unique East meets West fusion. 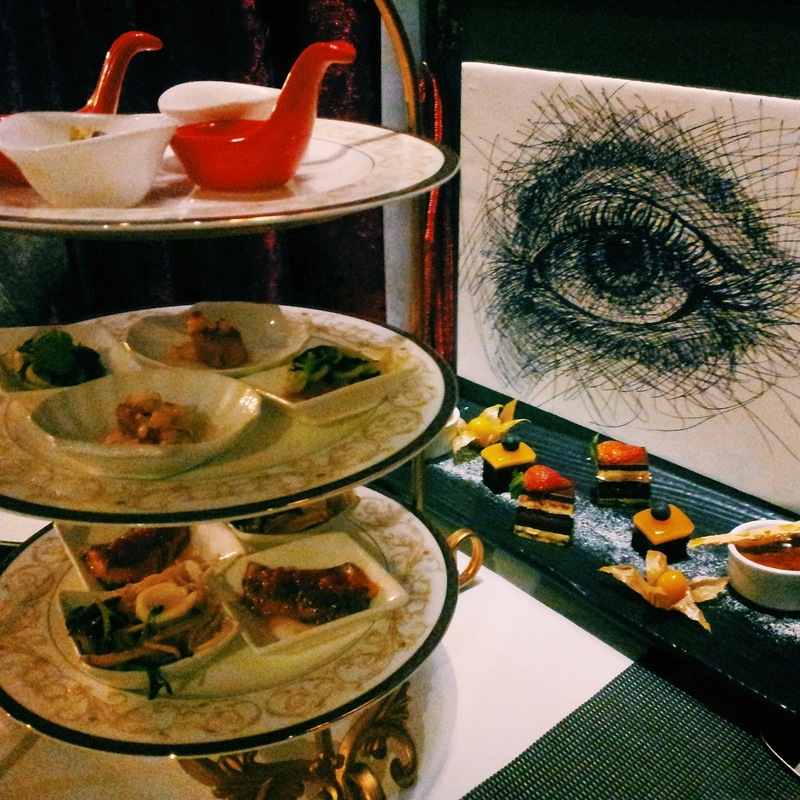 The desserts were set up beautifully on a separate dish and the servings were more than generous. If you're a fan of crems brulee, you'll fall head over heels with their subtle twist of adding gula Melaka to it. Business Hours: 12 pm to 3 pm; 6 pm to 12 am. Daily. What a beautiful event t be a part of! Gula Melaka crem brulee! Genius. Makes me want to pop over to see if Daiso carries a blowtorch just so I can replicate this at home!